It was a star-studded affair for the team last week, as we launched Usain Bolt’s first London restaurant Tracks & Records. 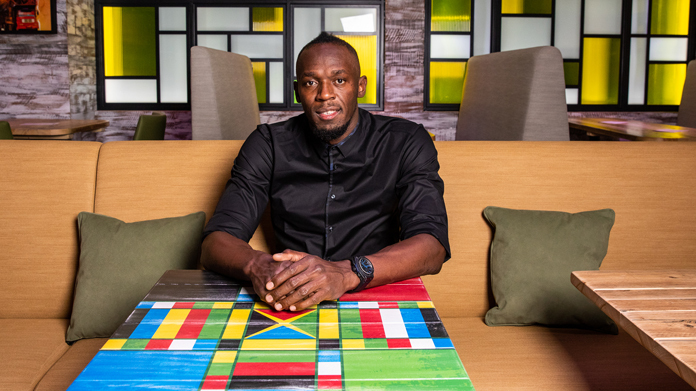 To truly show off the world’s fastest man and his iconic new Jamaican restaurant, bar and club, we hosted talent, influencers and top tier media at a VIP launch party. Complete with a racing track red carpet, which saw the likes of Emeli Sande and Idris Elba posing for the paps before dancing into the early hours. Prior to launch, the listings announcement got us off to a racing start, landing key pieces including the Evening Standard, Daily Telegraph and Shortlist, followed by a dazzling exclusive feature in The Sunday Times – commanding a double page in print. And there were no signs of slowing down. Through arranging exclusive on-the-night interviews, coverage continued to come in thick and fast, with highlights including Evening Standard, Huffington Post and MSN – not to mention solid broadcast hits on ITV Good Morning Britain, BBC News and Sky Sports and Sky News.